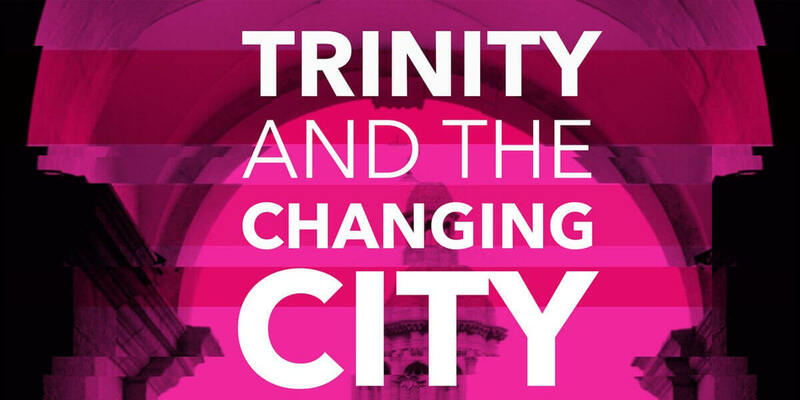 A panel discussion with Ger Casey, Chief Executive Officer for the Grangegorman Development Agency, and Cian O’Callaghan, co-author of Governing Vacancy in Post-crash Dublin: Contested Property and Alternative Social Projects, as part of the Trinity and the Changing City lecture series. Trinity College Dublin has been a key witness, over many centuries, to Dublin's development into the cosmopolitan city it is today. This multidisciplinary discussion series will look at the lived experience of Dublin's citizens through the prism of Trinity's Arts, Humanities and Social Sciences research. By drawing on historical, cultural, linguistic, sociological and economic perspectives, it will consider how we can understand a changing Dublin and influence plans for the city's future.